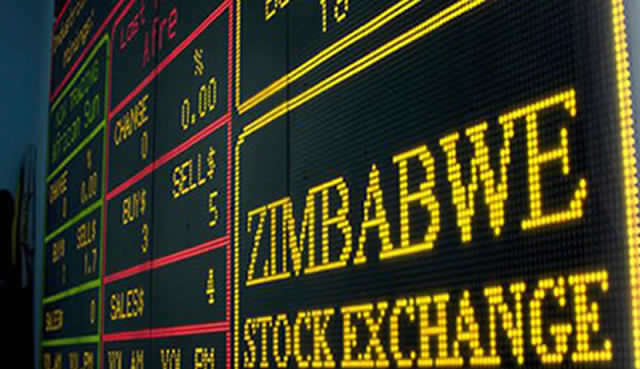 Mr Chirume said that new listing rules for the Zimbabwe Stock Exchange should be ready by January next year. 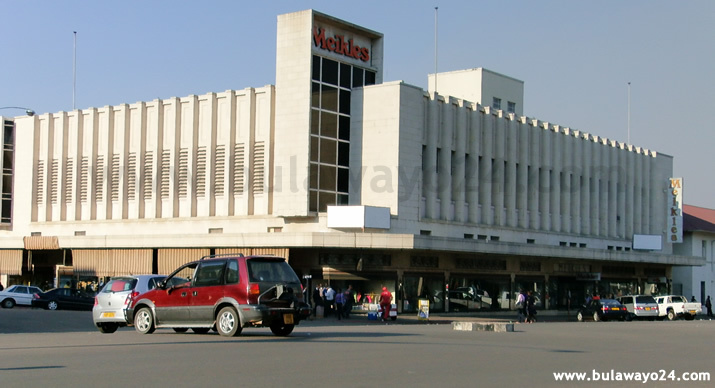 ZSE is seeking to compel listed firms to, among a host of other new regulatory requirements, abide by the requirements rotate auditors to ensure transparency and good corporate governance as well as sufficient disclosure to enable investors to make informed decisions. "There is need for the rotation of auditors as continuous use of the same auditors is becoming a cause for concern for the exchange. We have enough audit firms with skills to do the job for any listed firm in the country. We believe that is the way forward for the exchange to be more effective," said Mr Chirume. 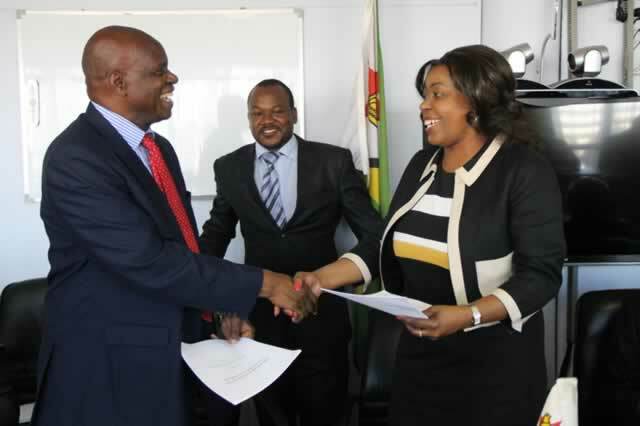 ZSE is also pushing for disclosures of executive salaries of listed firms, but some executives have threatened to de-list their respective firms from the exchange in a show of displeasure to the move. Mr Chirume said ZSE was on the verge of tightening its screws on listed companies who are not compliant with listing rules and regulations. "We are considering tightening our fining regime for non-compliance and we believe this will help in managing discipline on the exchange. "ZSE wants to create a platform where investors will have the chance to know how compliant a company is on the exchange and get the chance to decide whether to invest or not," said Mr Chirume.